I’ve always known about using emu oil for acne but I never fully engaged in it until a few weeks ago when I ran out of the moisturizer I use after my facial peel. I looked around my bathroom and I had nothing to put on my face except emu oil or vitamin E oil. Since I couldn’t go to bed without moisturizing, I put my faith in emu oil and grabbed it off the shelf. 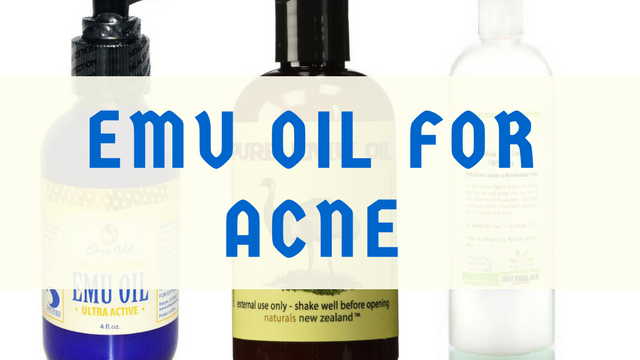 Acne is mostly caused by a build-up of oils, dirt, and impurities in the pores of our skin. This causes inflamed and swollen skin which eventually turns to acne. My skin is usually on point but sometimes when I eat something unhealthy because I’m in a hurry, my skin lets me know by breaking out within a few days. Back to my story, I applied the emu oil in a thin layer over my skin and it went on smoothly. It was non-greasy and was absorbed into my skin quite fast. The smell was not exactly awesome but it dissipated within a few minutes. I went to bed with fingers crossed. When I woke up the next morning, I quite liked the way my skin felt. I used it for the next 5 days until my moisturizer arrived and I ended up liking the results. By the second day, my acne started drying up and after 5 days, my pores looked a bit more refined though that could be my imagination the results were impressive enough that I’ve decided to use emu oil as my post peel treatment going forward. 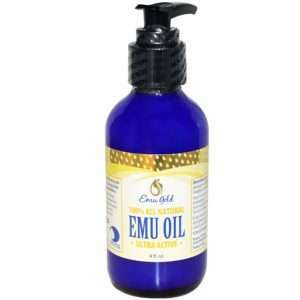 Emu oil comes from the fat off the back or rump of the emu bird, which thrives in Australia. The emu bird has a look similar to an ostrich. Emu oil has been used for centuries among the aboriginal population in Australia for various ailments before it made its way into cosmetic use. Emu oil is non-comedogenic, which means it doesn’t clog pores at all. Emu oil is hypoallergenic and suitable for all skin types. I have combination oily skin. Emu oil contains vitamin A, an antioxidant that helps promote healing of damaged skin. 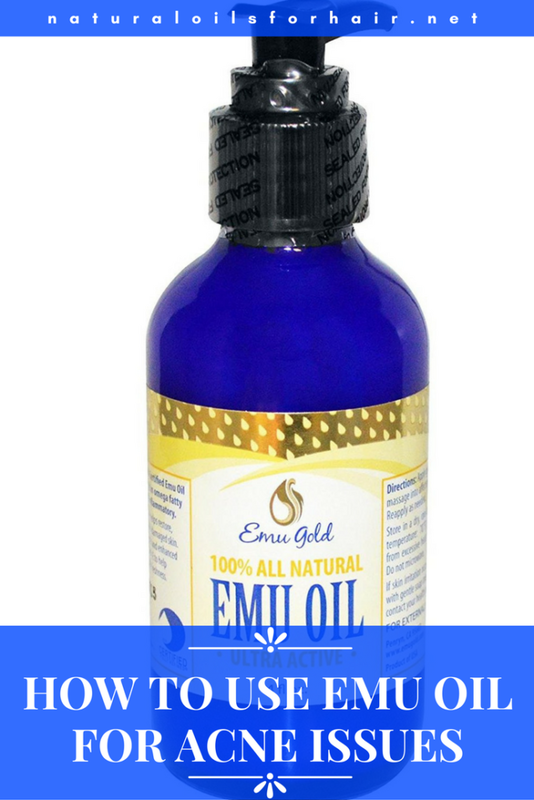 Emu oil contains anti-inflammatory properties that help reduce tissue swelling and inflammation. It has to be 100% pure emu oil that hasn’t been adulterated with anything else. A few drops are all you need. Apply to problem-prone areas and spread it over your face after cleansing. I would recommend use in combination with your regular moisturizer so maybe alternating between the two every few days. This is really up to how your skin reacts to it. You can add 2 – 3 drops of tea tree oil into the emu oil bottle. I did not do this though since I already did a peeling treatment prior to use. Emu oil is one of my favorite oils for hair care and is now about to become one of my best oils for skin care along with tamanu oil and rose hips seed oil. There are three brands of emu oil that I love and have in my rotation based on availability. 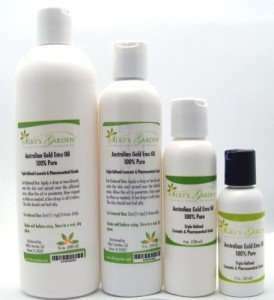 They are Emu Gold Emu Oil, Silky’s Garden Emu Oil and Naturals New Zealand Pure Emu Oil.